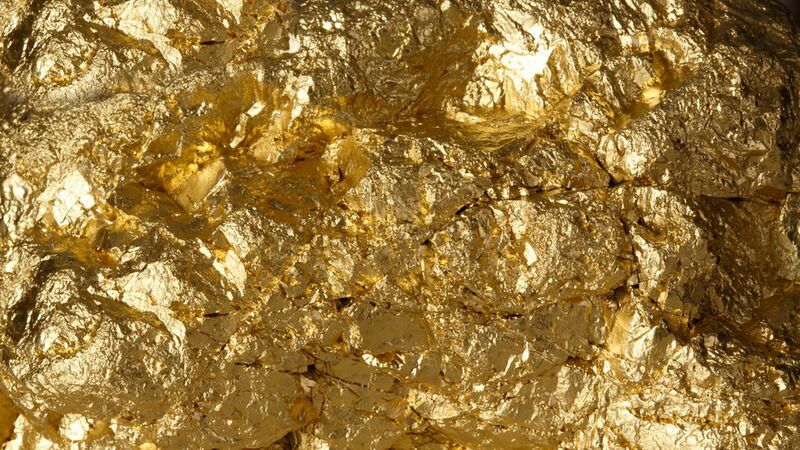 The Earth formed over 4 billion years ago with a ready supply of heavy elements like gold and platinum, but the source of those elements has been somewhat of a mystery. Stars like our sun fuse hydrogen into helium, and at the end of their lives go on to create carbon and oxygen before exhausting themselves. Bigger stars are capable of the intense pressures needed to make silicon, magnesium, nickel and iron before exploding in ferocious supernova detonations that can make even heavier stuff. What's next: The recent observation of merging neutron stars puts an interesting twist on the game of elements: three Earth masses worth of gold was found in the remnants of that explosion. This means that, like supernovas, these energetic mergers are capable of forming heavy elements. Which process dominates in the universe? We're still not sure. Go deeper: More on the neutron star collision.